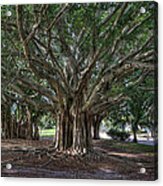 Banyan Tree Reaching For The Sky by Gerald Adams - 10" x 8"
Banyan Tree Reaching For The Sky poster by Gerald Adams. Our posters are produced on acid-free papers using archival inks to guarantee that they last a lifetime without fading or loss of color. All posters include a 1" white border around the image to allow for future framing and matting, if desired. 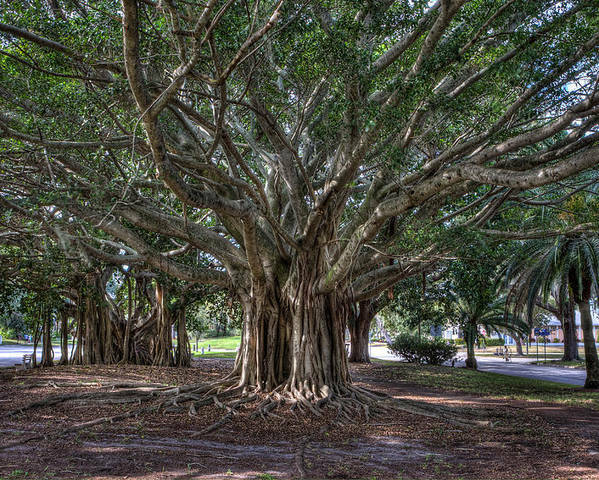 Beautiful capture of such magnificent trees! 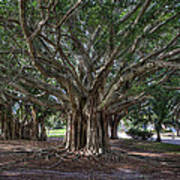 Wonderful capture of this old Banyan tree, voted. These trees are so cool! Well captured! This is a shot of one of the most beautiful trees I have ever seen in person to date. 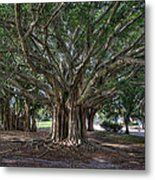 This Banyan tree is located in Venice Beach Florida.